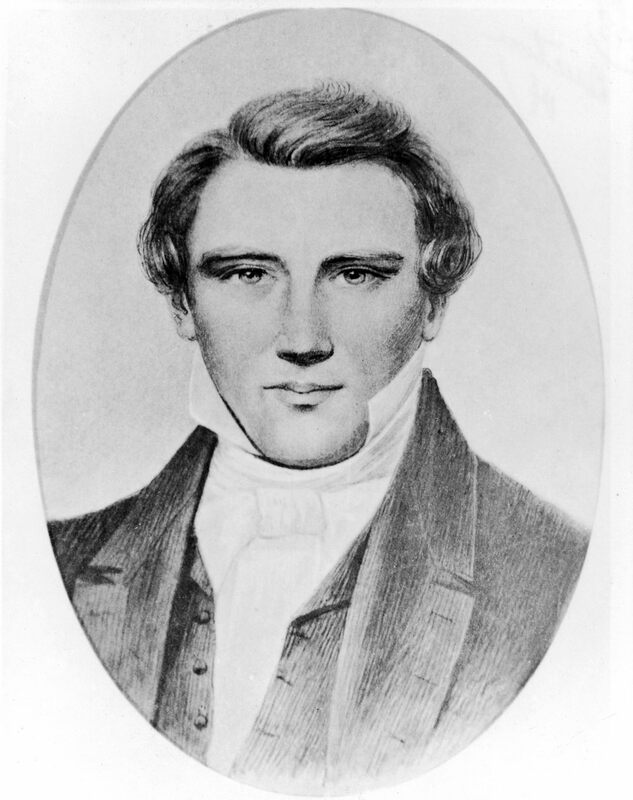 One of the best choices we have made as a homeschooling family is to study the life of Joseph Smith. It's even better when the kids are middle school and high school age. About 10 years ago I started by reading to them in the morning from a book by Ivan J. Barrett on the history of Mormonism. Now I have a big improvement. 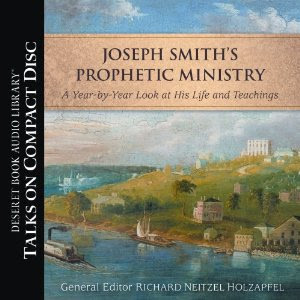 This year, I have my lone homeschooling son listening to a lecture series entitled, Joseph Smith's Prophetic Message. My brother-in-law, Richard Holzapfel is the editor and one of the speakers in the series. My hubby and I went to a few of the lectures while they were being recorded at BYU. These are excellent and based on the newest information from the Joseph Smith Papers. Be sure to check out that site as well for images of the original books. Each presenter is either on the Religious Education faculty at BYU or is part of the team preparing the landmark Joseph Smith Papers series. The lectures focus on one year from 1830 1844. Speakers in the series include Richard Neitzel Holzapfel, Richard E. Bennett, Kent P. Jackson, Robert J. Woodford, Grant Underwood, Alexander L. Baugh, J. Spencer Fluhman, Steven C. Harper, Ronald K. Esplin, William G. Hartley, Ronald O. Barney, Andrew H. Hedges, and Robert L. Millet. We have also used the "History of Joseph Smith by His Mother". It is available on Kindle for $.99.